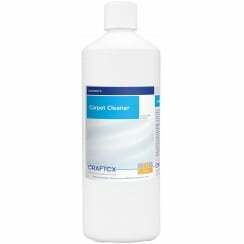 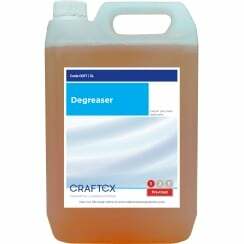 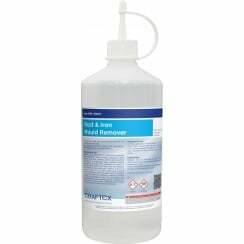 Craftex offers an extensive range of cleaning consumables and chemicals, guaranteed to enhance cleaning results. 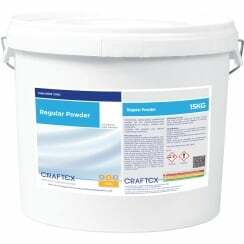 Specific formulations cater for all types of surfaces including carpets, hard floors and upholstery. 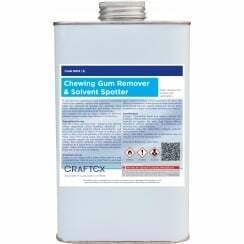 The choice of powder, liquid, gel or aerosol products means that Craftex consumables can be used in machines or by hand to deliver the ultimate outcome on the surfaces being cleaned. 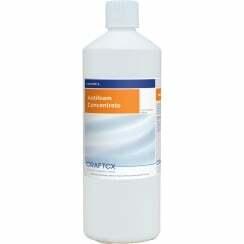 The different ranges of products offered include shampoos, pre-sprays, deodorisers, sanitisers, perfumes, protective treatments, spot and stain removers, maintenance and janitorial products and specialist products and additives, as well as a dedicated Hard Surface range suitable for use with scrubber driers.